On a plea for clarity by the BCCI, the Supreme Court today said that all three persons -- CEO of IDBI bank Vikram Limaye and board officials Amitabh Chaudhary and Anirudh Chaudhary authorised by it on January 30 will represent the Board in the crucial International Cricket Council (ICC) meeting in Dubai. The clarification from the bench headed by justice Dipak Misra came after Tamil Nadu Cricket Association (TNCA) informed that the Committee of Administrators (COA) has asked only Vikram Limaye to attend the meeting of ICC and had dropped the names of Amitabh Chaudhary and Anirudh Chaudhary. 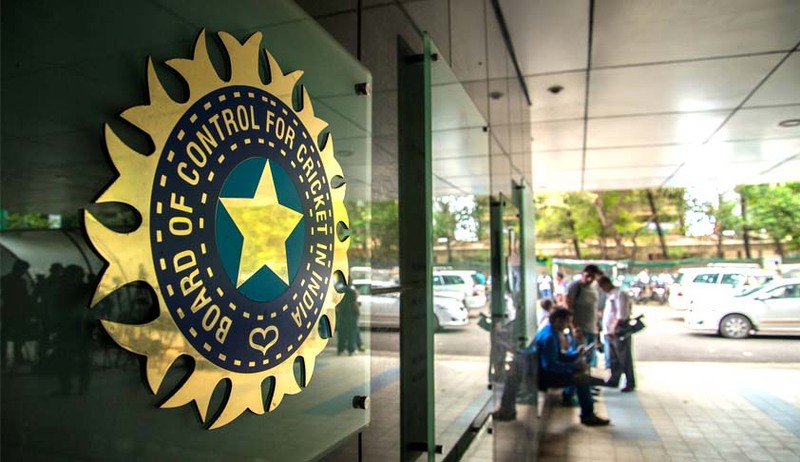 On January 30, The Supreme Court today appointed a four member panel headed by former CAG Vinod Rai to administer the day to day affairs of the BCCI after the removal of its president Anurag Thakur and Secretary Ajay Shirke for non-implementation of Lodha panel reforms. The bench had also said the CEO of BCCI shall henceforth report to the newly formed committee of administrators. Apart from Rai who will be Chairman of the panel, other members of the committee are historian and cricket writer Ramachandra Guha, CEO of IDBI bank Vikram Limaye and former Indian Womens cricket captain Diana Eduljee. The bench also appointed Limaye, BCCI Joint secretary Amitabh Choudhury and its treasurer Anirudh Chowdhury to representBCCI in the ICC meeting scheduled for February.